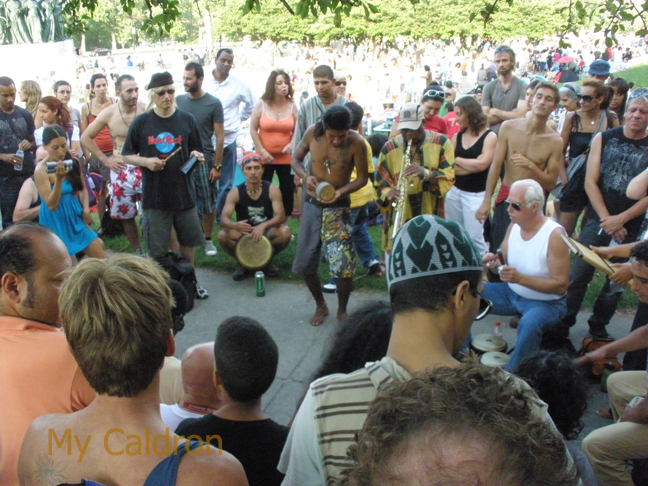 Ever Sunday afternoon all summer long, at Parc du Mont Royal, right at Sir George-Etienne Cartier, there is People’s Tam Tam festival and much more going on. Do not miss it if you ever come to Montreal! See more pictures below.